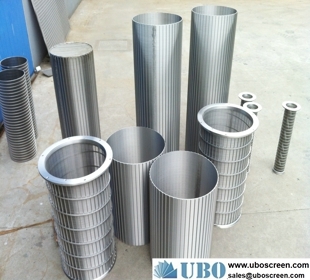 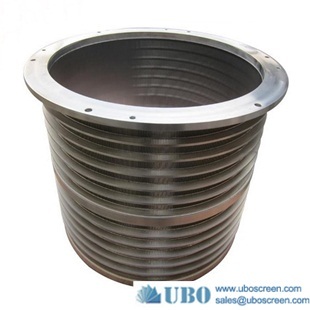 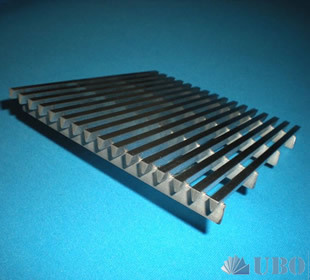 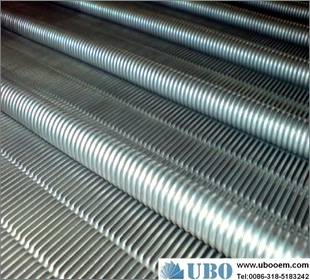 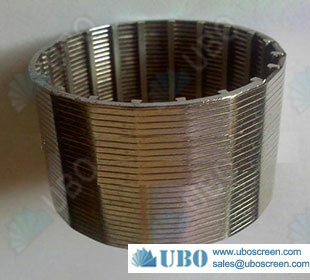 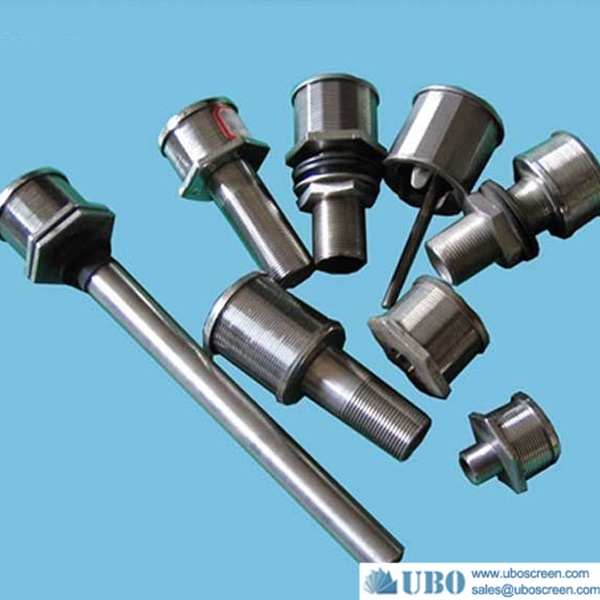 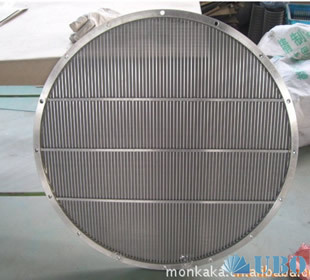 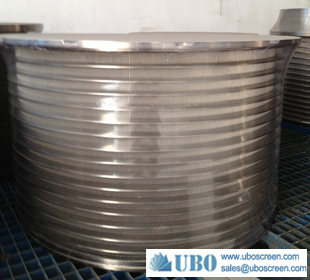 ---Pulp & Paper Screen list--- Welded stainless steel c.. Tee Intake Screens and D.. filter nozzles for water.. 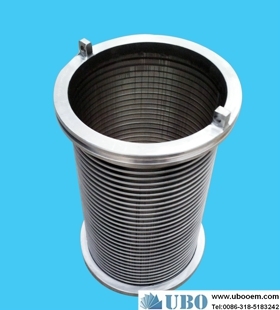 Manufacturer supply filt.. 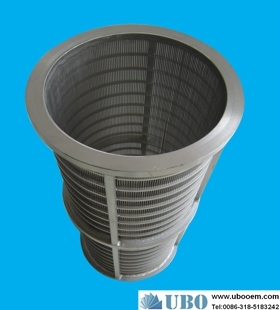 Manufacturer supply filt.. Laterals distributors co.. Wedge wire candle filter.. resin trap for vacuum in.. header laterals.. SUS316L pipe collectors .. SS316L Wedge Wire Nozzle.. ASTM316L wedge wire scre.. SUS304 Conical Centrifug.. 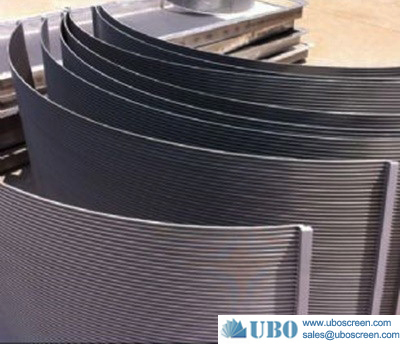 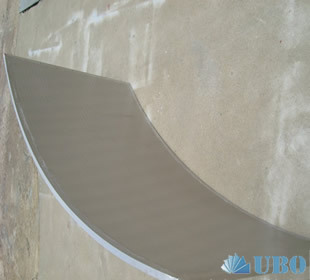 Pulp and paper screen.. Steel Milliscreen.. Paper Mill Pressure Scre.. Paper Mill Pressure Scre.. wedge wire screen for pa.. sand tubes.. wedge wire sieve bend sc.. curved screen cylinder.. SS dewatering screen pan.. SS 304 wedge wire screen.. sell Paper Mill Pressure.. 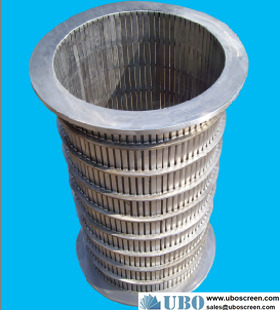 Pulp and paper screen.. Vibrating Sieve Screen.. Vibrating Sieve Screen.. Softening water treatmen.. SS wedge wire paper pulp.. stainless steel paper ma.. Paper Machine baskets.. Paper Machine baskets.. Pressure Screen Basket F.. wedge construction wire.. welded wedge wire mesh f.. paper machine wire scree.. Paper Mill Pressure Scre.. V-Wire flat screens.. V-Wire flat screens..